With the recent news of UFC 3 coming to the PlayStation 4 and Xbox One platforms on February 2, 2018. It appears that EA is not finished yet with news regarding their upcoming MMA title. 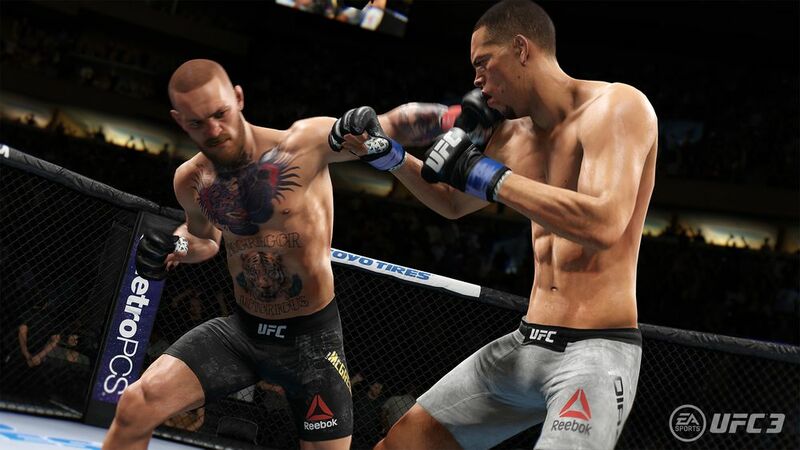 Not only did UFC 3 receive a full reveal, which saw the title receive a trailer showcasing in-game footage and the reveal of the cover star of the game, The Notorious, Connor McGregor. But EA has also officially announced the game will be having a beta! What’s more, you can even sign-up for starting now by clicking this link. Classic game modes such as Quick Fight and Fight now. Revamped practice mode that allows you to record inputs for the CPU, allowing you to practice your offense and defense. Those who do get accepted to the beta, act quick. As the beta is expected to wrap up on December 1. For more information regarding UFC 3 feel free to read our coverage of the game that features details of the Champion Edition of the game. That nets you three days early access to the full game, 20 Premium Packs and more.